Salop Leisure are specialists in caravan holiday homes and were formed in 1966 with their original name being Salop caravans. The company showrooms and offices were based at Meole Brace in Shrewsbury, but in 2006 and after a successful forty years, Salop Leisure built a brand new, state of the art, caravan showroom and service centre at Emstry, which is just outside Shrewsbury. This location gave the company the title of premier caravan holiday home, touring caravan and motorhome dealers in the Midlands and Mid Wales, prompting Salop Caravans to change their name to Salop Leisure. This enabled them to reflect the wider and more varied range of products they offer. Salop Leisure have since opened two further showrooms at Machynlleth in Mid Wales and Stourport on Severn in the West Midlands. Across the three dealerships, the firm have over 80 caravan holiday homes and 165 touring caravans and motor homes that are permanently on display. 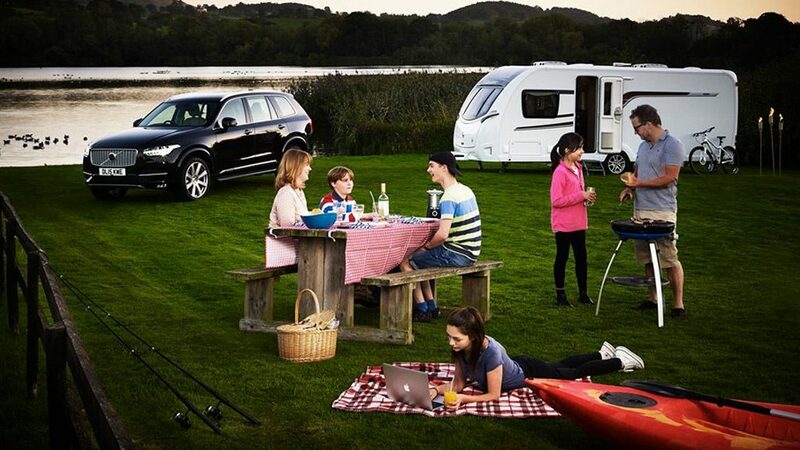 Salop Leisure are a renowned caravan retailer and are the leading dealership in the Midlands. With such a high reputation, it is important that the firm ensure their operations run without issue, so customer expectations are met and maintained. There were many issues surrounding the company’s telephone systems and with the telephone being one of the main points of contact for their customers, it was a vital for the business as a whole. Salop Leisure’s main objective of the project was to have efficient call recording facilities and to also work with a company that they could trust. In addition to this, Salop Leisure needed to have a trusted partner to work with, should any necessary maintenance need to carried out. The transition from the old system to the new system needed to take place simply and smoothly, with little or no disruption to the daily business activities or customer service. The Fifteen Group team supported the project, with Salop Leisure being a returning customer. The first task was to fully evaluate the current system that Salop Leisure had in place. The existing NEC Aspire System was 10 years old, and even though it had shown to be very reliable, it was slowly showing signs of ageing. The main caravan season had finished and the quieter period meant it was the best time to consider new systems. Salop Leisure were keen to continue with a similar, but a more up to date system and as Fifteen Group are a NEC Enterprise partner, the company were happy to consider these telephone systems as they had been pleased with how the previous one had worked. Fifteen Group recommended the latest NEC SV9100 system, as this wasn’t too dissimilar to the previous one. It had the added benefit of similar feature codes too and meant it would be familiar to the team at Salop Leisure whilst being simple and easy to use. Full conversation recording and call statistics were proposed, as well as the ability to link the new NEC SV9100 system to Salop Leisure’s CRM database of customers. Fifteen Group also installed new cabling as some prior cabling had been difficult to locate. 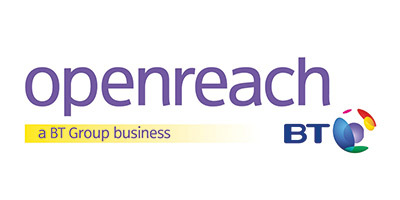 The switch over was completed out of hours, between 6am and 9am, meaning Fifteen Group stayed true to their guarantee of keeping disruption to services at a minimum. Fifteen Group upgraded the system reducing the company’s downtime, meaning Salop Leisure could be assured that their telephone systems were the most effective and up to date. By providing full conversation recording on the system, Salop Leisure’s sales and service departments were now able to monitor the quality of service and advice that they were providing to customers. By including a call statistics package, the team are now able to measure their performance. Linking the telephone system to the CRM database is a time saving tool for the team at Salop Leisure as when an existing customer calls, their database details are shown to them on screen. Upgrading the system to an up to date and similar model has reduced the time that would be taken to train staff as they are already familiar with the set up and functions. Our trainer also went out on site to assist with the call management software, meaning Salop Leisure could see the benefits and start to gain a return on investment. The majority of the cables used, were from the previous NEC system, which meant that Salop Leisure’s costs were reduced. “We have been a customer of Fifteen Group for a long time, they have always been very helpful and provided an efficient and effective service. This particular situation was resolved very quickly,where Fifteen Group were very understanding and informative when offering solutions. Ian Walker has always been very helpful and problems are sorted quickly.